HC4000 Mitsubishi lamp replacement rated at 1,300 lumens with a lamp life of 3,000 hours (4,000 hours in Eco mode) now on sale at Pureland Supply. 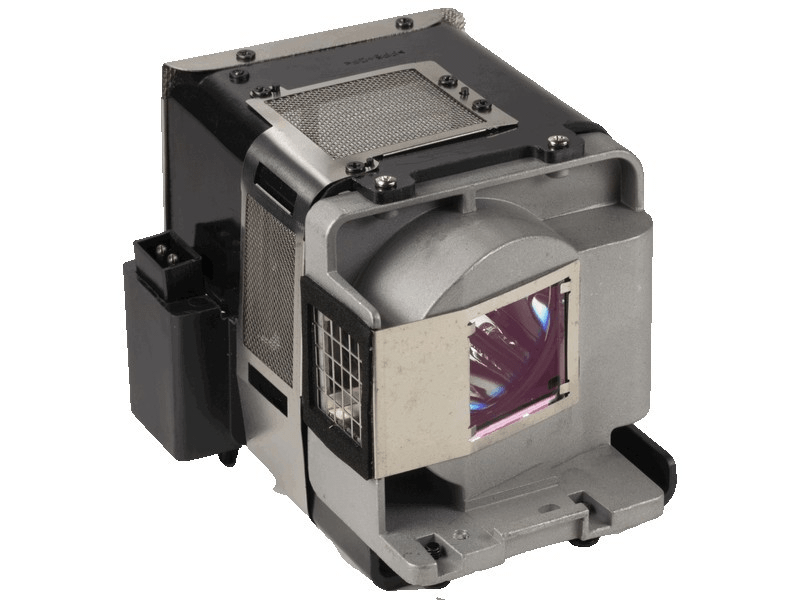 The HC4000 replacement lamps come with a 230 watt genuine Osram brand projector bulb inside which is rated brighter and lasts longer than other generic lamps on the market. Call us today at 610-444-0590 or checkout now online using our secure shopping cart. We have a 180 day unconditional warranty on all Mitsubishi lamps and also offer free ground shipping. Thank you for shopping with Pureland Supply. HC4000 Mitsubishi Projector Lamp Replacement. Projector Lamp Assembly with High Quality Genuine Original Osram PVIP Bulb Inside. Good product. Lasted about 2 years. The original lasted about 4 years. Price is 3 times less than original so I guess still not a bad option. The bulb was cracked in the end. It wasn't the projector lamp timer that shut off the bulb. Service is great at Pureland Supply. This is my 3rd lamp purchase from them . 5 star service each time.